Outcomes of the Meeting of Co-Chairs of Cambodia-Russia Intergovernmental Commission on Trade, Economic, Scientific and Technical Cooperation 25 January 2019, Phnom Penh. 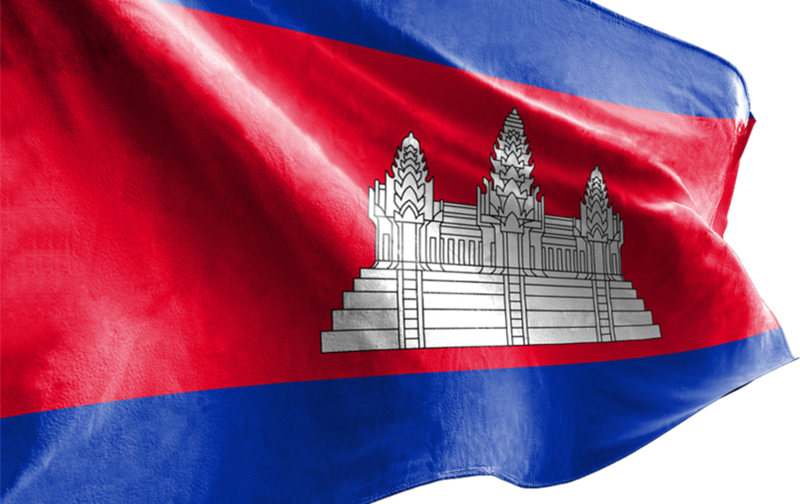 The Ministry of Foreign Affairs and International Cooperation will convene “The Consultative Meeting between the Royal Government of Cambodia and Foreign Non-Governmental Organizations” on 29 January 2019 at the Ministry. In the evening of 19 January 2019 H.E.Deputy Prime Minister Prak Sokhonn led a delegation to attend the 22nd ASEAN-EU Ministerial Meeting to be held on 21st January 2019 in Brussels, Belgium.